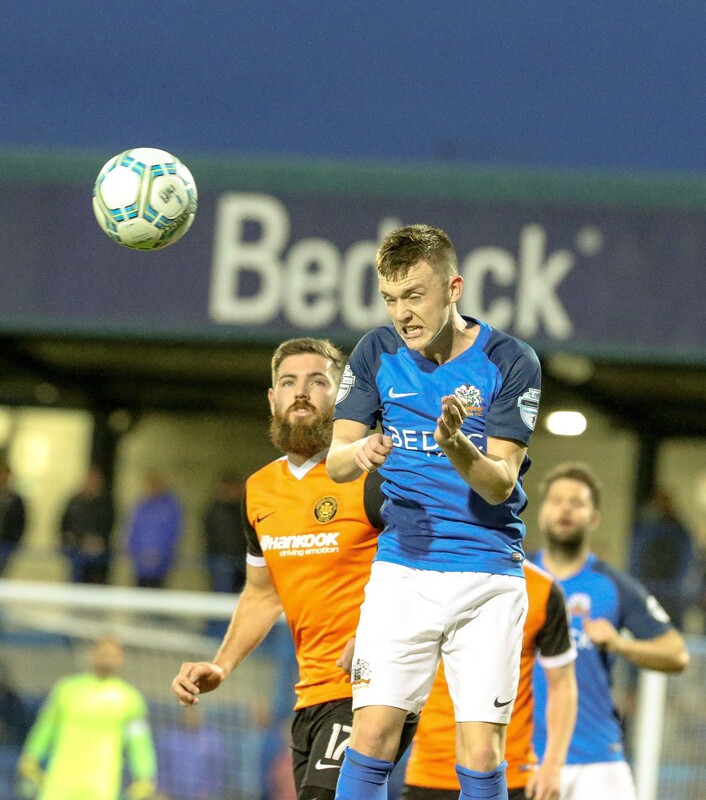 Glenavon totally dominated the possession and created a number of clear-cut chances in the first half but failed to take any of them. 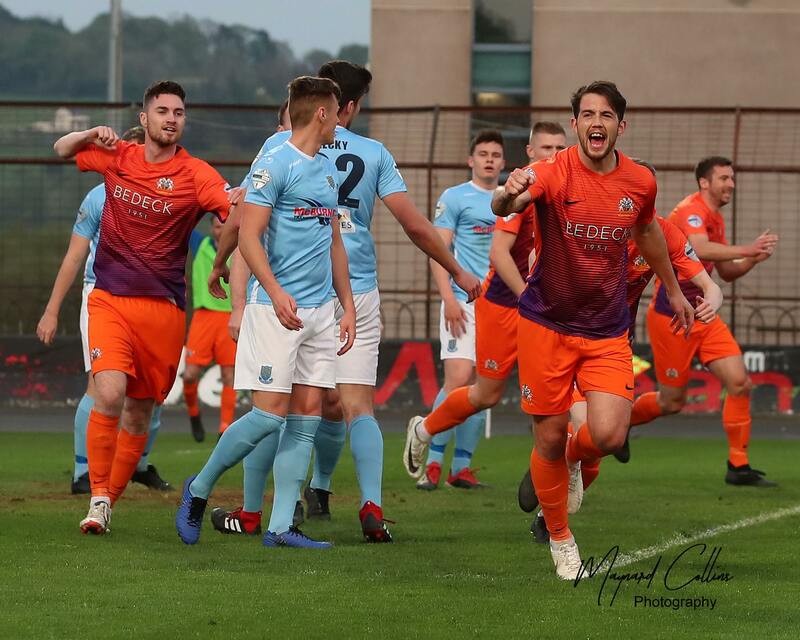 Mark Sykes blasted over the bar, Andrew Mitchell headed over from six yards after James Singleton crossed and the left back also missed a great chance after Andy Hall’s cross-shot rebounded back off the bar. 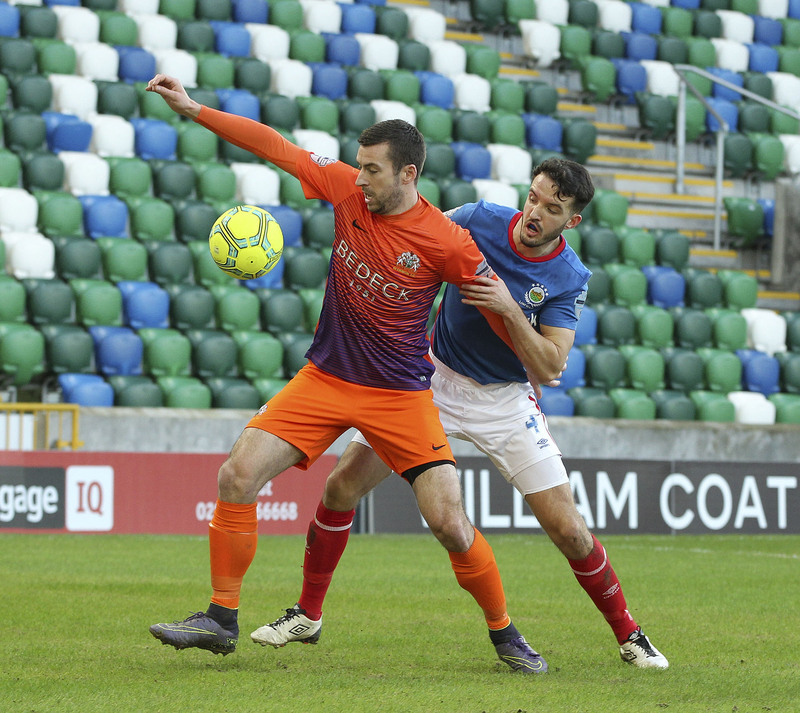 Adam Foley also fired over and Sykes dragged another effort wide when he was put through by Singleton. 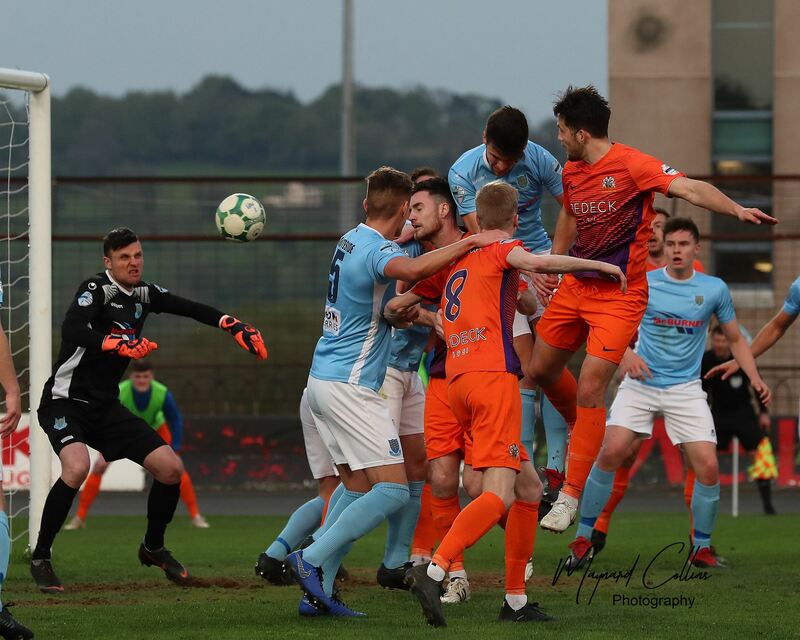 The second half almost saw the home side move in front but Harry Doherty pulled off a superb save to tip Hall’s free kick over as it looked destined for the top corner. 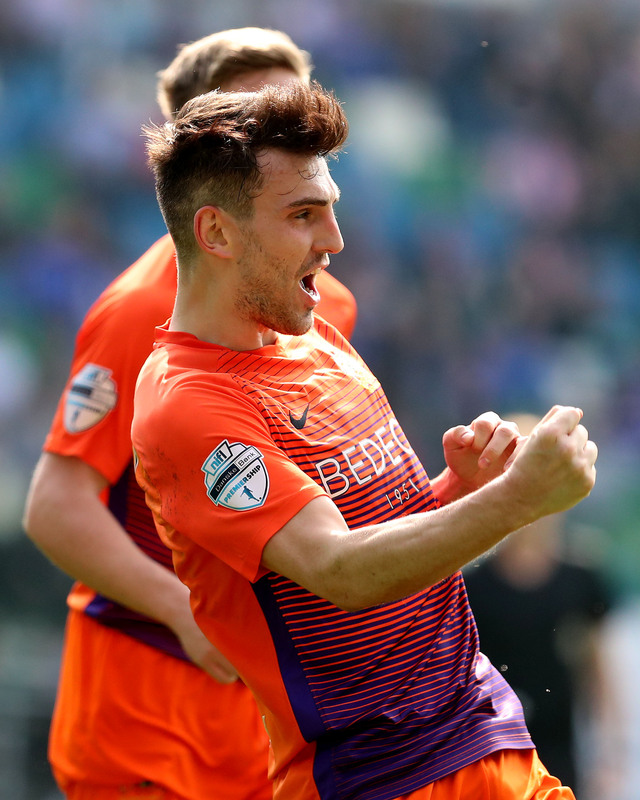 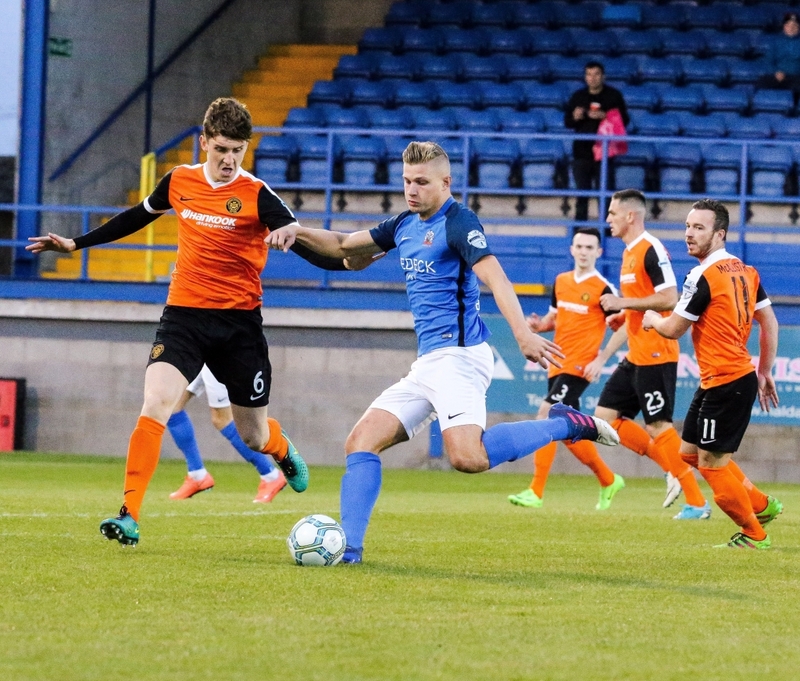 The deadlock was finally broken in the 65th minute when Paddy McNally was adjudged to have fouled Jordan Jenkins in the box and Sammy Clingan put Glenavon ahead with a well-struck penalty. 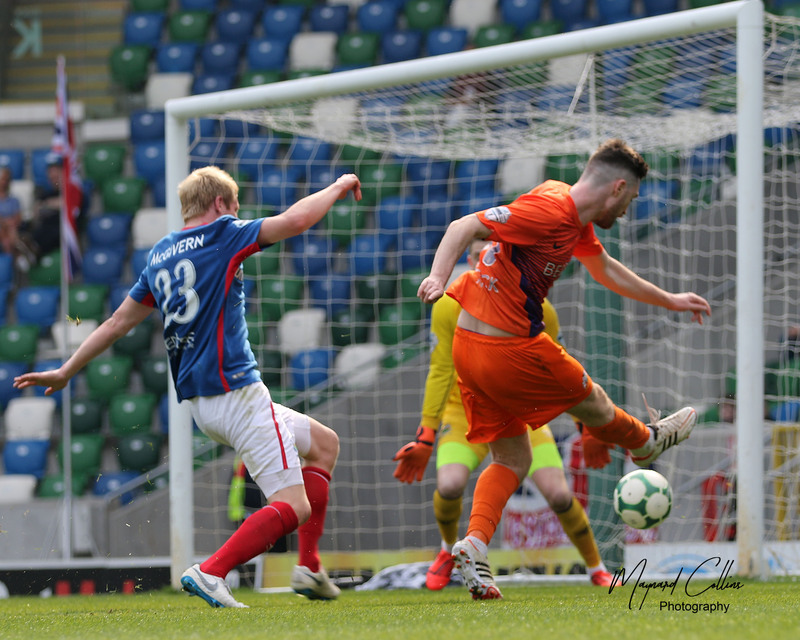 Josh Daniels hit the post from the rebound after the Rangers keeper made another excellent save to deny Jenkins low shot but Mitchell assured all three points when he curled a great strike past Doherty in the 86th minute.